As I come closer to finishing my second short story, I am already planning to begin my third short story, which will revolve around another significant character that will be introduced in my fourth volume. Like the characters in my other two short stories, this individual is personally affected by the immediate aftermath of volume three, The Young Guardians and the Revelation Orb. This character’s powers will involve the manipulation of magic and it is implied that their potential in magic is stronger than that of Tinisha Dolaira, the series’ female lead. Also, the villain the main character will face might possibly be the darkest character I created since Fanoxean. I am toiling away on my current short story and look forward to focusing on this next one. Once this third short story is made, the significant new characters that will appear in my fourth volume will have a good introduction. I will keep you updated on any further developments and I wish you an early Fourth of July! I went to an art gallery in Las Vegas and it featured a number of unique sculptures. Some of these sculptures portrayed individuals in various poses that demonstrate great flexibility and agility. Other sculptures almost looked like they possessed creaturely features, which gave me some ideas of creatures that could be seen in future works in my series. Overall, it was a very inspirational place to visit. 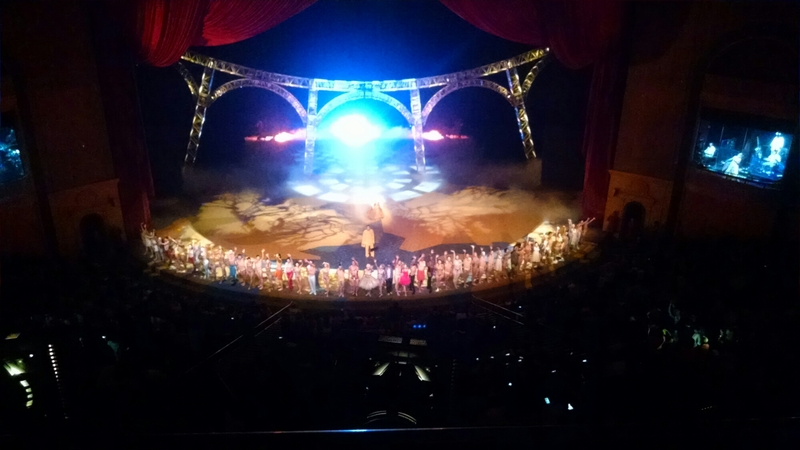 I saw my second Cirque Du Soleil, O! It was a very enjoyable show that anyone would enjoy from the elaborate acrobatics and the strong humor that was performed by a pair of clowns in sailor uniforms. This show thoroughly depicted the element of water in a way few people can imagine. The way water was portrayed in the show reminded me of the purity of Tinisha Dolaira, the female lead of my series. In my series, Tinisha possesses a spirit and aura that makes her inhumanly wondrous to behold like the lustrous depths of the ocean. In addition, this show extensively depicted another element: fire! There were flaming swords, twirling torches, and even a man set ablaze. The way the flames danced on the stage was almost hypnotic like looking at another world. This fascination of fire was one of the reasons I gave fire-based powers to my main character, Patrick Donovan. Overall, O was a show that would alter a person’s perspective of the elements and ignite their imagination whenever they see a drop of water. It is my second day in Sin City and I am standing in one of the most profitable casinos in Las Vegas: The Bellagio! 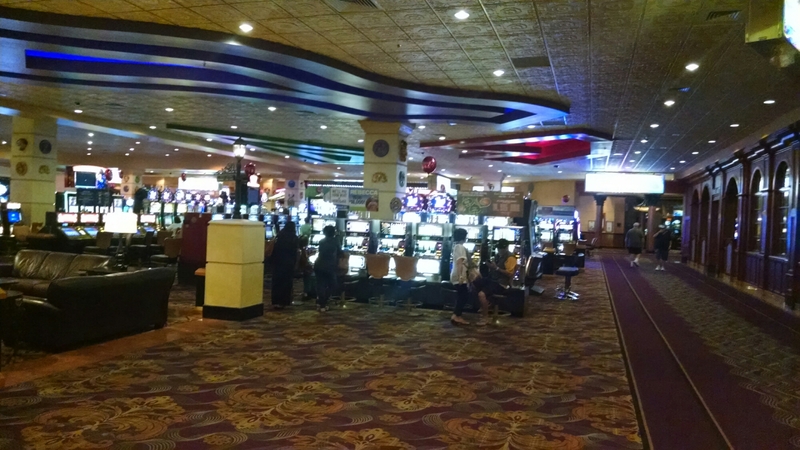 After examining its elaborate layout and luxurious settings, I am currently thinking that this casino would be a potential location for the Young Guardians’ battle with their enemy. 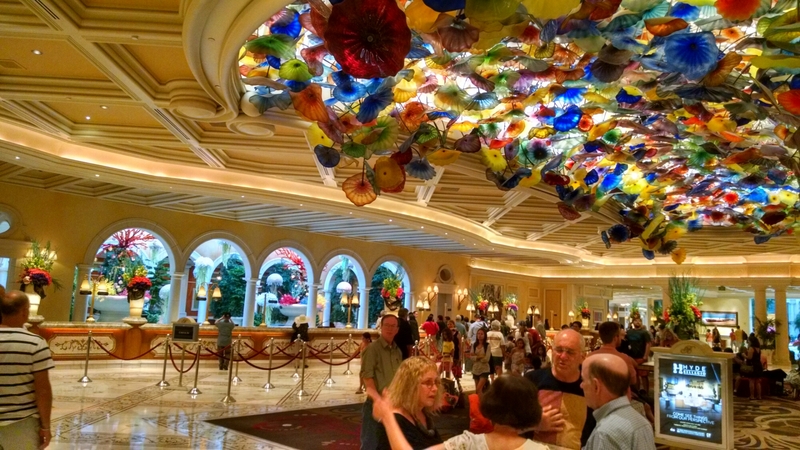 The reason for this is since The Bellagio is one the most profitable casinos in the city, this would a perfect target for this supervillain and the perfect place for the Young Guardians to thwart them. Already, I can imagine the battle unfolding. 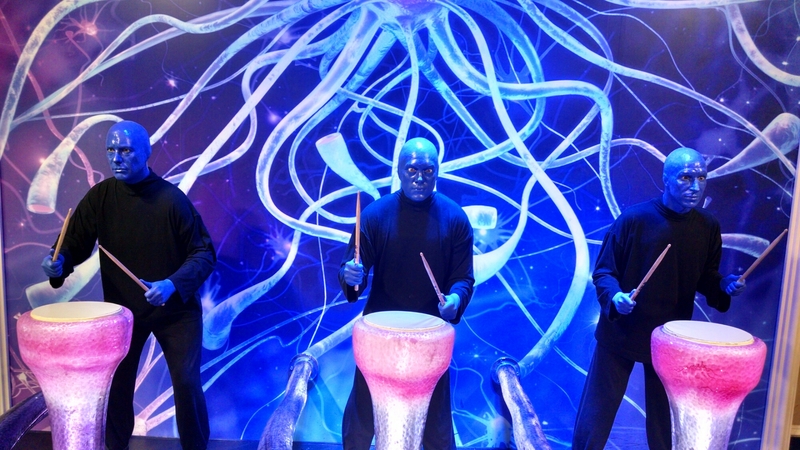 I saw the Blue Man Group tonight and here is my review about it. The show was a clever blend between subtle humor, surprising props, and masterful special effects. The finale alone was very explosive with an elaborate combination of confetti, ribbons, lights, and giant beach balls flying in every direction. I must say that they know how to entertain their audience and make them laugh with a straight face and without saying a word. It is a show that completes the Las Vegas experience and is recommended to anyone who is seeking a unique thrill. 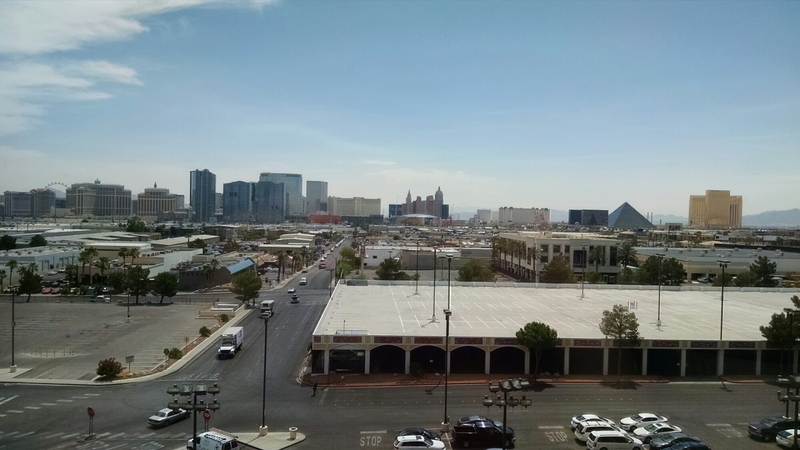 It is another day in Las Vegas and after examining every aspect of this town, I realize how Las Vegas got its famous nickname: Sin City. All of its attractions revolve around the Seven Deadly Sins. The casinos represent greed, the buffets represent gluttony, the lounges and pools represent sloth, the boxing matches represent wrath, the strip clubs represent lust, the high rolling gamblers represent pride, and the low rolling gamblers represent envy. With this information in mind, I believe I can use it for inspiration for the villain the Young Guardians face when they visit this city. I have arrived in Las Vegas! It has been five years since I last visited this fun-filled city and it is good to be back. Not only was this where I celebrated my 21st birthday, but it was the sight of a battle that took place in my series. In my third volume, it was revealed that Las Vegas was where the Young Guardians battled a minor adversary, but lost their means of transportation in the process. In the future, I plan to write a short story that will elaborate on what exactly happened. Therefore, while I am in Vegas, I will be examining every inch of this city for inspiration.